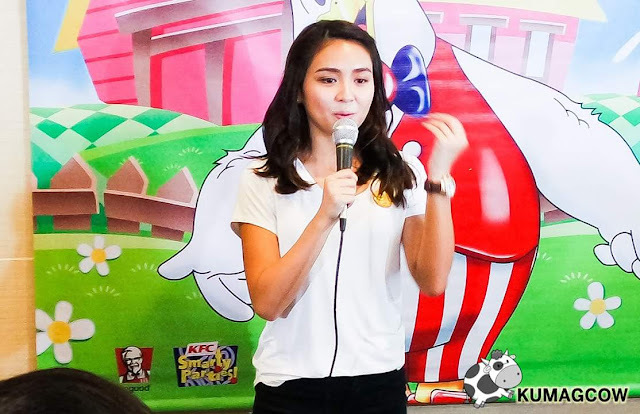 It's Kathryn Bernardo's birthday today and we're gathered here in KFC Quezon Avenue for the Noordhoff Craniofacial Foundation Philippines Inc., the organization that Kathryn is helping to fund for the care of craniofacial or cleft patients in the Philippines. NCFPI wishes to run centers with doctors and professionals that would have training and resources for those patients with socio economic needs. The organization is led by Dr. Berbard Uy Tansipek and the board of trustees. 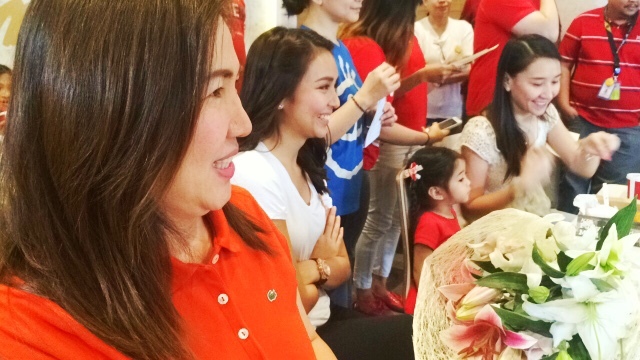 We saw Kathryn cry a lot because she was sp touched about the gesture of the patients that afternoon. They gave her flowers one by one and she couldn't help but be emotional about it. She also encourages her celebrity friends to help if they can. 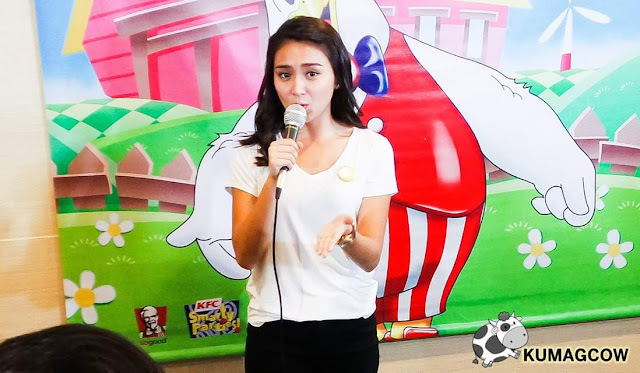 Kathryn actually sets a portion of her endorsment earnings and sponsors a child or two when she gets them. She also takes time to be with the kids if she can and she thanks Star Magic for that opportunity. 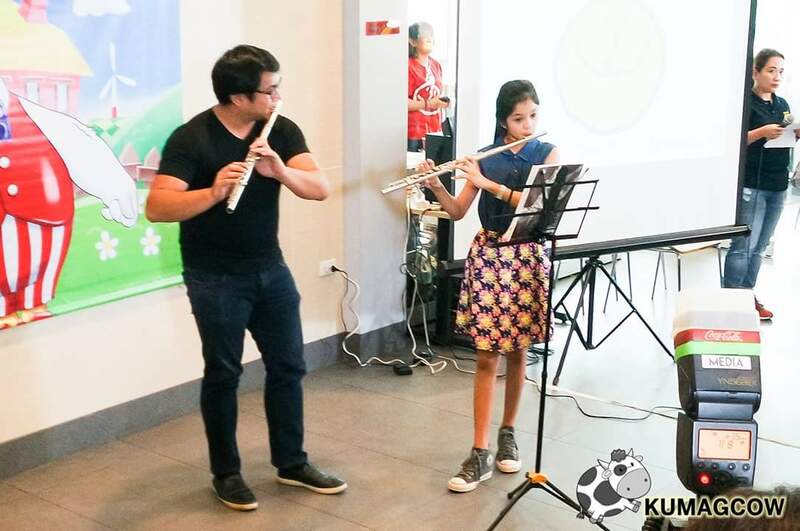 They also held a concert last March 13 called Musicale C Cleft to thank NCF Donors and supporters for their valuable contribution to the cause. You may also help by joining in the Complete Cleft Care Advocacy through NCPI. 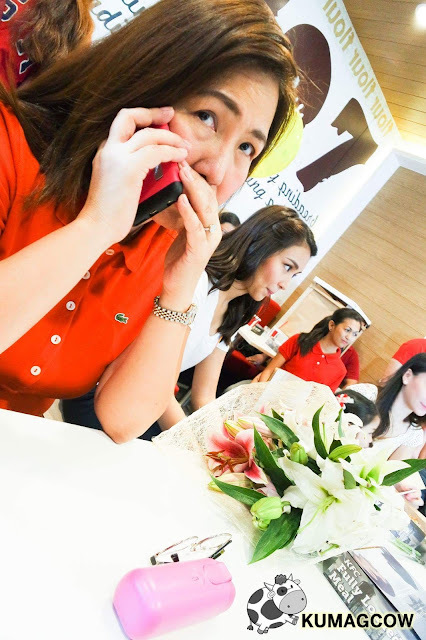 Call them today at 7428748 , visit them at the 2nd floor B Joshua Center 1428 Taft Avenue Manila or email them at ncfp.inc@gmail.com.